NO Ads. No in app purchase. Safe Kids App. INSTALL THE APP AND SEE THE DIFFERENCE IN YOUR KID. 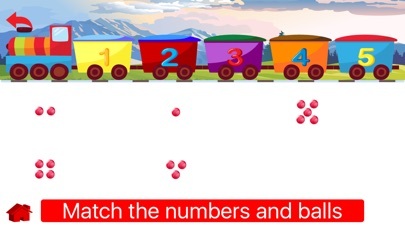 App contains the activities precisely designed for kids learning. In consultation with kids learning experts, preschool teachers and parents we have tried to make the best games for kids. Human brain is developed 80% during first six years. By engaging kids in activities we can help them grow analytical and problem solving skills. You might not see the results immediately, but the brain exercise done during early ages have impact on rest of the life. Kids having active childhood grow up to be more cheerful and confident adults. By engaging kids, teachers and parents we have tried to hit the balance between optimum learning and ease of use. Through this app we try to teach preschoolers in an engaging manner. Kids learn without even realising they are learning. We have adopted 6 methods in our app to make learning easy for kindergarten/montessori kids. With these six engaging activities and games we teach kids Alphabets, Numbers, Animals, Colors, Days of Week, Months, Animal and Fruit names and identification. These six game activities for children include. 1. Arranging the objects in train. Based on various logic kids are asked to arrange the objects in train. When they arrange the objects correctly in train, the engine starts and train runs. Kids are congratulated by funny monkeys. 2. Boxes Activities Children are asked to arrange the boxes one top of another based on logic. 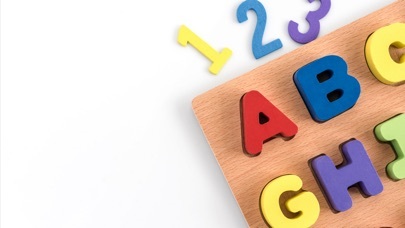 (Numbers, Alphabets, abc, 123 or color from darkest to lightest etc). We have kept this simple yet very engaging for kids. After successfully arranging the boxes kids are acknowledged with colourful fire crackers. 3. Jigsaw puzzle The usual jigsaw puzzle for kids. 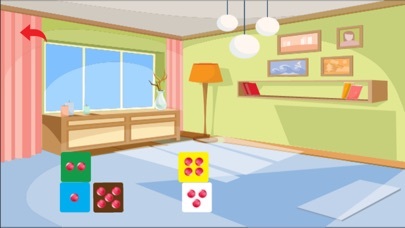 You will find puzzles ranging from numbers, 123, abc, animals, colors ,fruits etc. 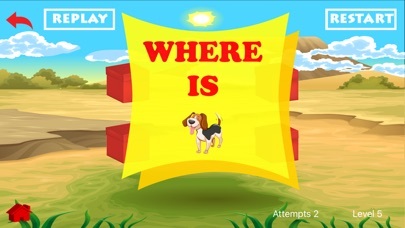 We have kept the puzzles very easy so that kids from age 3 to 5 years can solve them. Via settings we have kept the provision to make the puzzle more complex. 4. Shuffle Puzzle. 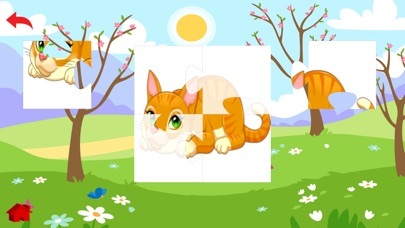 This puzzle tests and enhances the memory of the kids. Again we have kept the puzzles simple enough to be solved by 3 to 5 years old kid. 5. Jet Flying This is game for 3 to 5 years old. 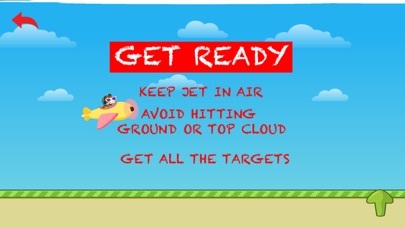 Kids can fly jet and collect the objects. (alphabets, abc, numbers, 123 ,colors, animals, fruits). This is very engaging game. This helps kid in learning various things. 6. Videos Our AI puts together the best videos in each learning category. The algorithm decides the top videos for the quarter. It takes into account the learning value imparted, voice, entertainment, length, graphic quality etc to decide which videos should be ranked as the top on youtube. Kids can watch these videos and learn in the quickest possible time. We are extremely thankful to https://www.freepik.com/ for providing some of the graphics.